In a perfect world, school budgets would overflow with cash for the classroom. Teachers could buy all the supplies they need to optimally instruct their students. The words taxes, deductions, and receipts would apply only to our personal finances. Welcome to reality, teachers. Teaching in the 21st century means you are most likely cash-strapped and scrounging for even the most basic supplies. But if you spend even a dime of your own money to teach your students, you simply must save receipts and claim the costs on your taxes as a deduction. Even the IRS itself reminds teachers each year to claim their classroom expenses on their tax forms. You must work in public or private elementary or secondary schools for at least 900 hours as a teacher, instructor, counselor, principal or aide. It is recommended that you keep all of your receipts and documentation in a folder labeled "Educator Deductions" and the applicable year. 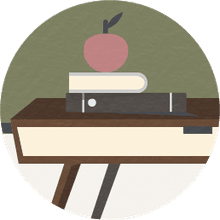 Eligible supplies must be "ordinary and necessary" and they include unreimbursed costs for books, computer equipment including software and services, supplies, and other materials used in the classroom. You do not need to explicitly itemize the expenses. As you can see, it's not particularly difficult or time-consuming to save a little money on your taxes with these education deductions. The hardest part is remembering to save receipts and immediately filing them in a single, well-labeled location that you will be able to easily find at tax time. 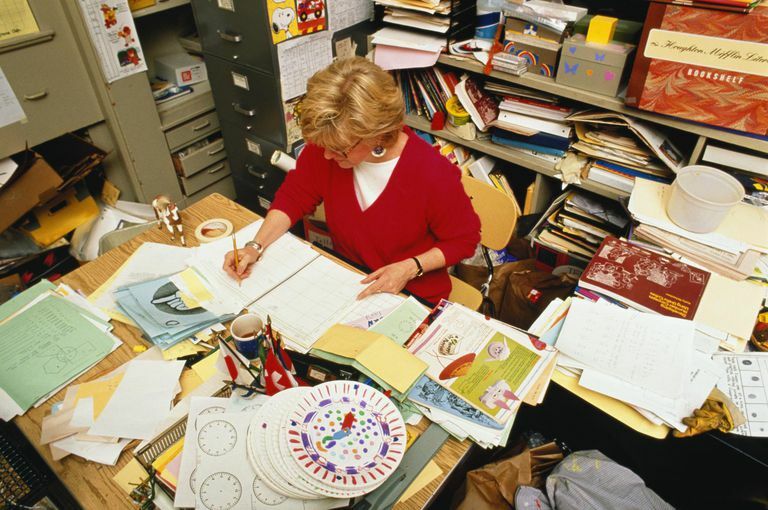 If you have a hard time staying organized and managing the paper piles that come along with the teaching profession, check out these practical tips for winning the paper war in the classroom. Disclaimer: Consult your local tax professional to verify current tax laws in your state. Animal Fostering and Rescue Expenses: Tax-Deductible?